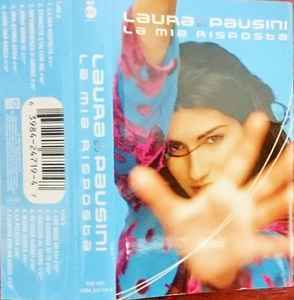 Track 13: © 1998 Philip Collins Music Ltd./Hit & Run Music Publishing Ltd.
Giovanna Borletti, Cecilia, Angela and all Armani team. Frank Musker, CGD, Warner Music and East West. Jurman, for his collaboration in choir arrangements. Cristiana, Dado Gump, Alfredo and Gnocco. and to all my fans.